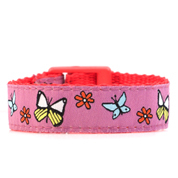 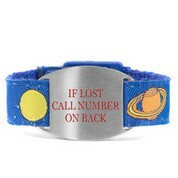 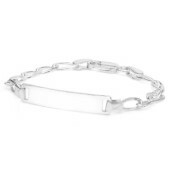 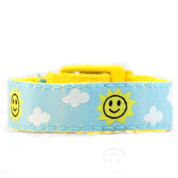 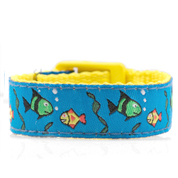 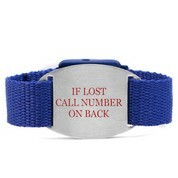 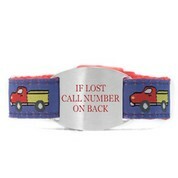 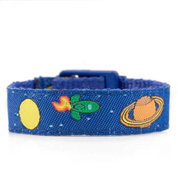 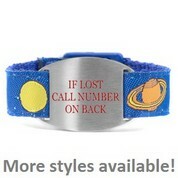 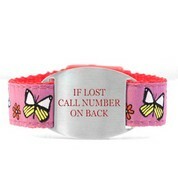 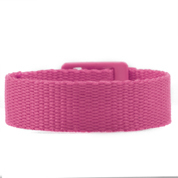 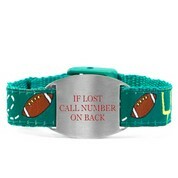 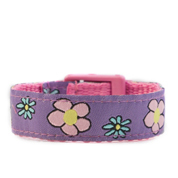 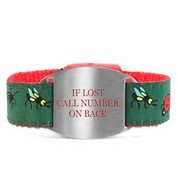 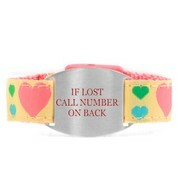 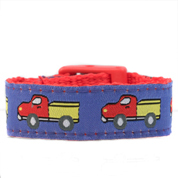 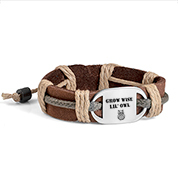 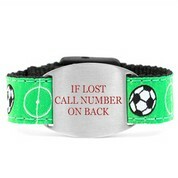 Our custom selection of engraved childrens bracelets offers the latest in variety and trends to give your kids the style and look they deserve. 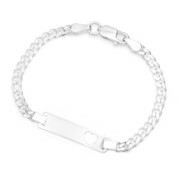 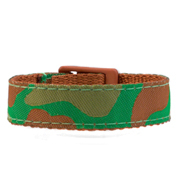 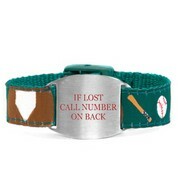 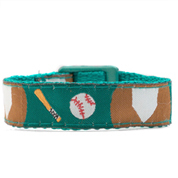 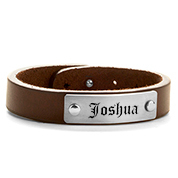 We offer personalized leather, sterling silver, gold, steel, nylon, hemp and more. 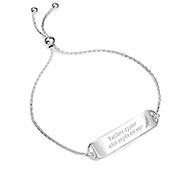 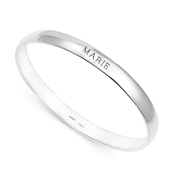 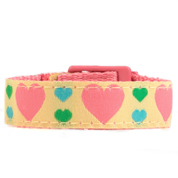 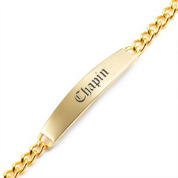 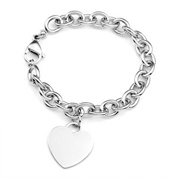 Popular engravings for childrens bracelets often include their name on the front of an id tag with an endearing message engraved on the back. 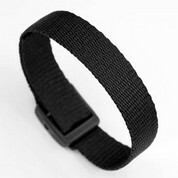 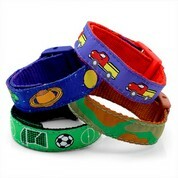 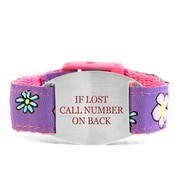 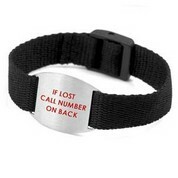 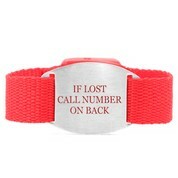 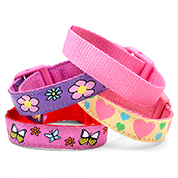 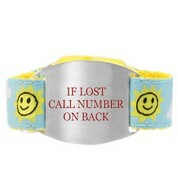 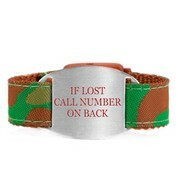 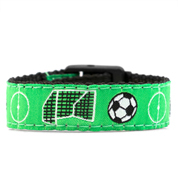 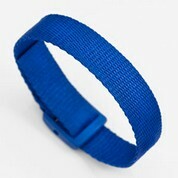 Personalized id bracelets for kids help provide peace of mind for parents when their kids are at school, out with friends and more.